Peak Performance Pilates | Body Conditioning, Injury Prevention and Recovery, Performance Training. Peak Performance Pilates and Immersion™ Pilates Aquatics™. High Quality Pilates Sessions. Pilates books. Pilates manuals. Pilates retreats. Pilates teachers course. Pilates and Health Workshops. Classic Pilates. Skype Pilates sessions. Peak Performance Pilates is now offering a teachers’ course and sessions in Immersion™ Pilates Aquatics™. 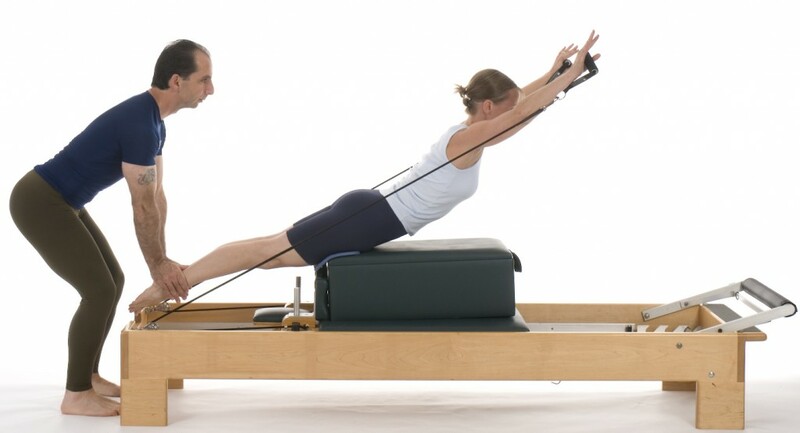 Classic Pilates in a fun, challenging, supportive environment – water. IPA™ is held in Moraga, California. East Bay. The San Francisco Studio has moved into a beautiful space with a high ceiling, wood floor, large light filled windows and a view of Union Square! 323 Geary Street, Suite 510.